There are some times when you need to urgently communicate with your employees – usually in an emergency situation or because of a critical incident. This sort of communication needs to be instantaneous as there is often no time to spare at all – particularly if it is a matter of life and death. Do you have a reliable tool at your disposal in such a situation? One that you can be sure will help you reach as many employees as possible in a short period of time? 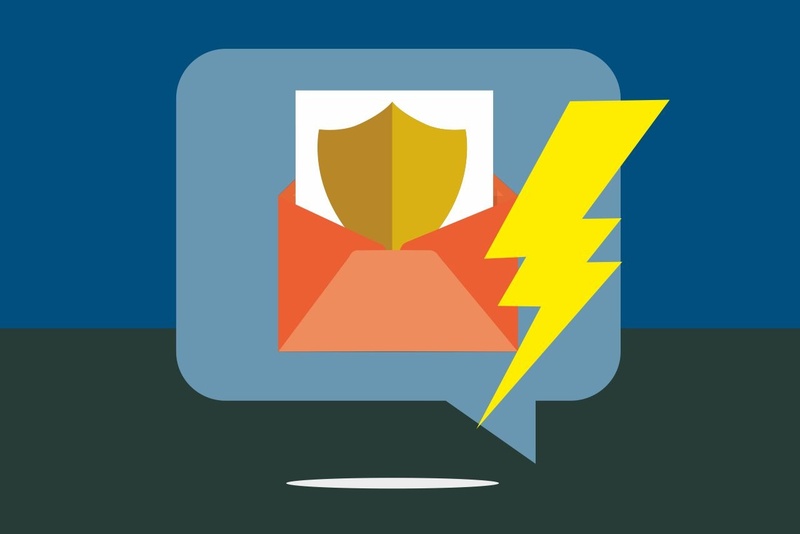 Keep in mind that your email system isn’t a reliable way of sending crisis communications as it relies on employees to be looking at their inboxes at any given time. If the answer is no, you need to invest in DeskAlerts for your organization. DeskAlerts is an internal communication software solution that will revolutionize the way you communicate with your employees – particularly giving you the ability to quickly and easily send messages to them in mass, in real time. 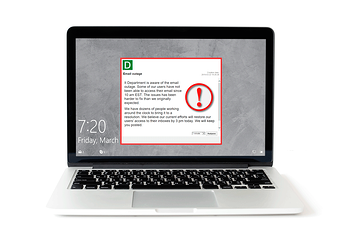 DeskAlerts works by sending pop-up notifications straight to employee desktops, cutting through in a way that email cannot. Messages appear no matter what other apps or software employees are using at the time, and even if the screen is locked or in screensaver mode. The messages can’t be ignored, skipped or minimized and the statistics module lets you see who has seen your messages. When you have an emergency situation such as a man-made disaster, fire, terror attack, active shooter, earthquake, gas leak or chemical spill, seconds can count and can be the difference between employees managing to shelter or safely evacuate and not having enough time to do so. DeskAlerts enables you to send emergency mass notifications immediately to thousands of employees at once. Other methods of communication, such as email, can take a while to deliver to all employees if networks aren’t optimized – meaning even if your employees are looking at their inboxes at the exact time when an emergency happens, they still might not have enough time to get to safety as there could be a delay in receiving the information. You can also use this function to help protect your company’s data by sending mass notifications when your critical systems are at risk of malfunctioning or there is a cyber attack threat. Save even more time by creating templates ahead of time so that when an incident takes place, all you have to do is populate it with the relevant information about the specific incident and you can be sending the notification in minutes. And if you use DeskAlerts’ one click notification module, you can configure the software to send emergency notifications by clicking just one button on your desktop or from an app that is available for both Android and iOS –saving even more time in an emergency. You are able to send rich content such as maps, photos, links, phone numbers and other useful information that can help your employees make fast decisions and get to safety quickly.